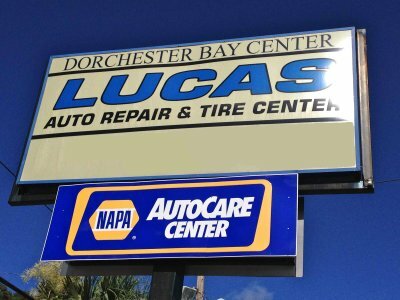 Lucas Auto Repair and Tire Center in North Charleston, SC is known throughout the Lowcountry for their valuable service and their honest attitude. 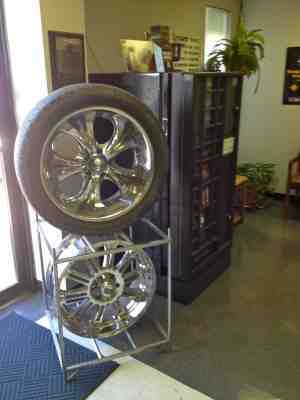 They believe in selling you the best tire or service that fits your needs. A complete honest estimate is what you will get 100% of the time. We work hard for you and your business, and understand how every dollar is valuable. With that understanding, Lucas will always tell you the truth, making your decision on your repair the right one. Xfinity, Charleston Rigging, Hutto Refrigeration, American Residential Service, and Snyder Rentals, just to name a few. 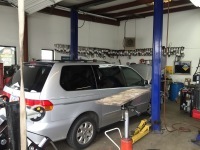 Big clients' trucks or small tire leaks, we service them all. Call us today, for quality service you can trust.